Dentofacial orthopaedics is one of the specialist area of dentistry that involves prevention, diagnosis and correction of the malocclusion, neuromuscular and skeletal abnormalities. 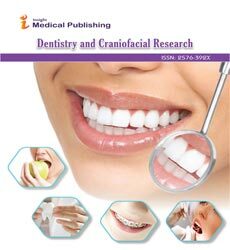 The objective of dentofacial orthopaedics is to guide facial advancement and development so that the lining of the teeth is normal which, mostly occurs during the childhood. Children are the best candidates for receiving the therapy as the jaw bones of the younger patients are still growing which makes the specialist to control the movement of the tooth and bone growth, whereas in adults the treatment may involve surgery because their bones don’t grow therefore it is difficult for the specialist to control the movement of the tooth and bone growth.